Edited by Skyler J. Collins. Foreword by Sandra Dodd. – For bulk, cash, or check orders, email the editor here. – Kindle version here ($0). 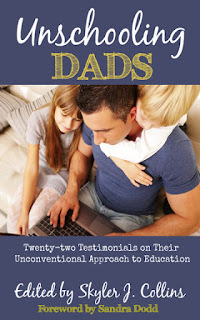 – HTML version, see UnschoolingDads.com.